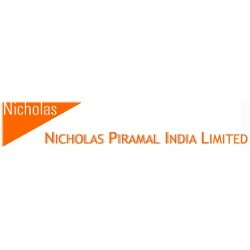 Owned by: Piramal India Ltd.
“The Piramal Group has adopted the Gyan Mudra as its logo. 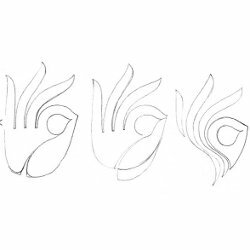 The Gyan Mudra is an aesthetic hand posture practised in yoga, meditation and dance over the past 3,000 years. The thumb and index finger are brought together in gentle contact, while all other fingers gently move forward. This is a logo that speaks. Ancient Indian science proclaims that there exists a tremendous flow of energy in our hands. Performing Mudras can bring about miraculous changes and improvements in our mind, body and intellect, to the extent of awakening cosmic energy. 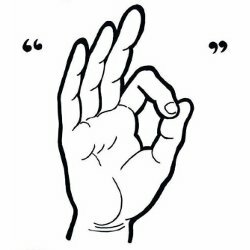 The three fingers in their varying formations symbolise the mind, the body and the intellect – hence our core values: knowledge – action – care. Harmonising with each other, they aspire to form a circle of perfection, peace and happiness. 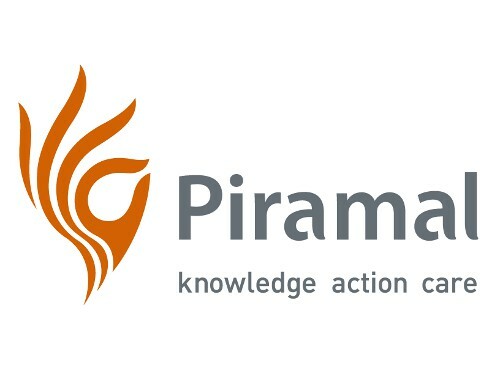 Piramal logo is very interesting and is a great advancement considering the original logo. 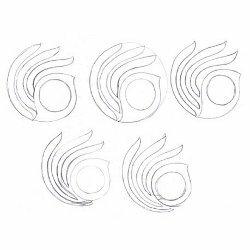 The logo evolution is explained in detail at Eureka Moment website. 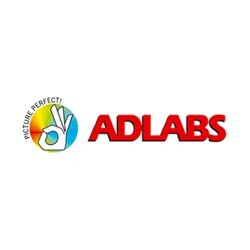 Well, here are a few logos that portray hand gestures. ‘Pure For Sure’ logo by Bharat Petroleum Corporation Ltd.
Vitarka Mudra Title of ‘Super’ Kannada Film (2010) Directed by Upendra.